In any work environment where chemical hazards are encountered, it's vital to equip personnel with appropriate hand protection. The Ejendals Tegera 12945 Chemical Resistant Gauntlets are heavyweight chemical-resistant gauntlets that offer a high level of protection for the hands, wrists and lower arms, ensuring peace of mind for both employees and management. The Ejendals 12945 are designated Category III gloves. This means they have a complex design that is intended to protect against the highest levels of risk. 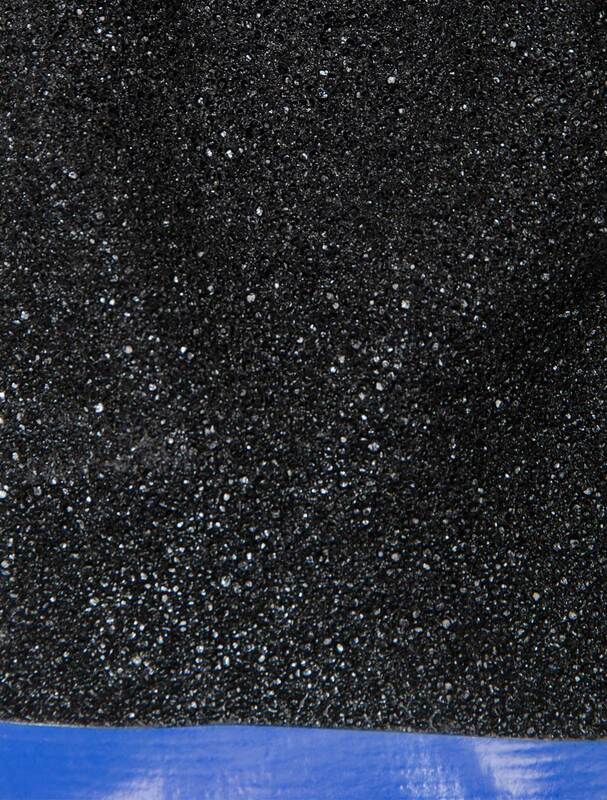 The Ejendals 12945 feature a granulated grip pattern as well as pre-curved fingers. This ensures excellent grip for effective handling, particularly in greasy environments. The Ejendals Tegera 12945 are available in five different sizes, making them suitable for most users. Please measure the circumference of your hand around the knuckles (excluding the thumb) with your hand open and your fingers together, and the length of your hand from the tip of your middle finger to your wrist. 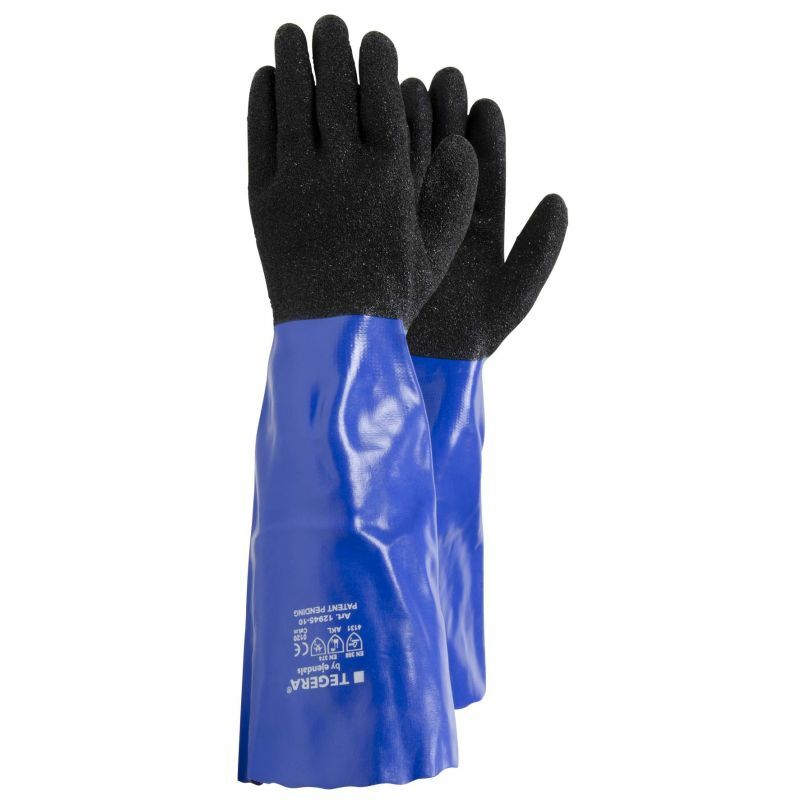 Please note that all sizes of this glove feature a universal length of 45cm. They are also available in a shorter 35cm version.